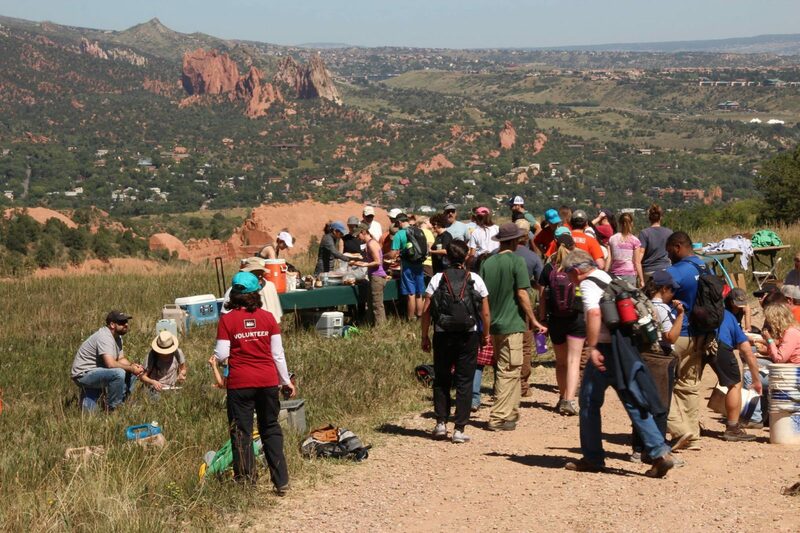 Celebrate Earth Day with Rocky Mountain field Institute (RMFI) and Friends of Red Rock Canyon. 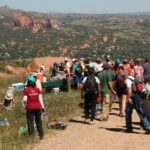 Our project will focus on restoring a series of redundant and unsustainable rogue trails along the Red Rock Rim Trail in Red Rock Canyon Open Space. Work will involve breaking up hardened soils, seeding, transplanting, mulching, and other necessary tasks. Lunch will be served and activities after. Help us heal the land! Sign up here.